Will the Android-based Ascend G330 be the new king of budget blowers? Huawei's refreshed sub-£100 Android phone, the Ascend G330, will be available in the UK from early December, the manufacturer said today. The Chinese company will attempt to build upon the G300's success in the budget Android market through the next-gen model, which steps things up a notch from its highly-rated predecessor. 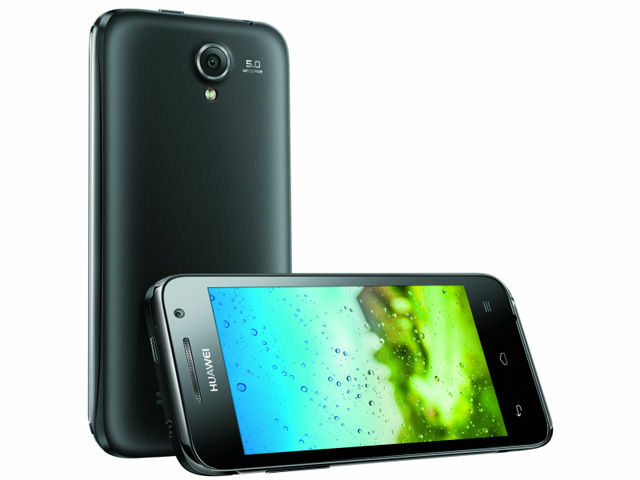 The G330 boasts a 1GHz dual-core processor with 512MB of Ram, powering an Android 4.0 Ice Cream Sandwich build. There's a 4in, 480 x 800 display, a 5Mp camera and 4GB of internal storage, expandable through Micro SD. The Ascend G330 will be available next month from TalkTalk for free on contracts starting at £10 a month. Other carriers will offer the device in the new year. Following in the footsteps of its older sibling, the handset will apparently be offered Sim-free for around £100 too.